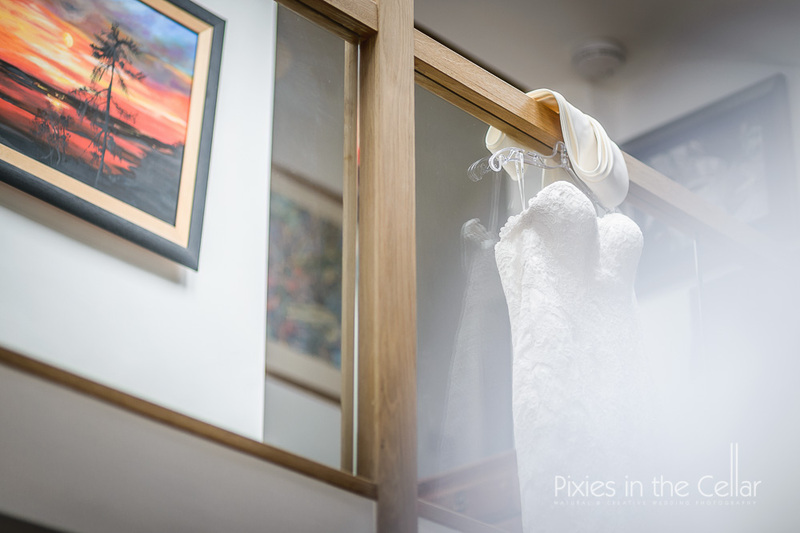 Our first Abbeywood Estate Wedding and having been to check out the venue couple of weeks before we were really really looking forward to shooting Sara and Steve’s wedding day. 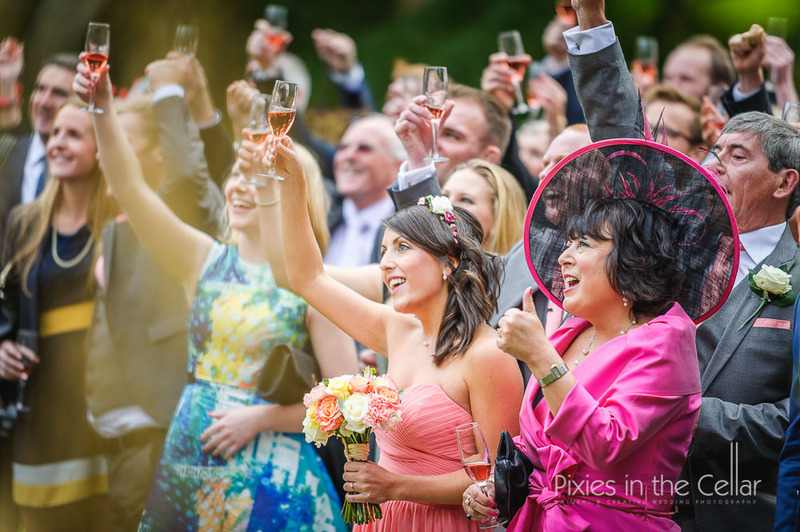 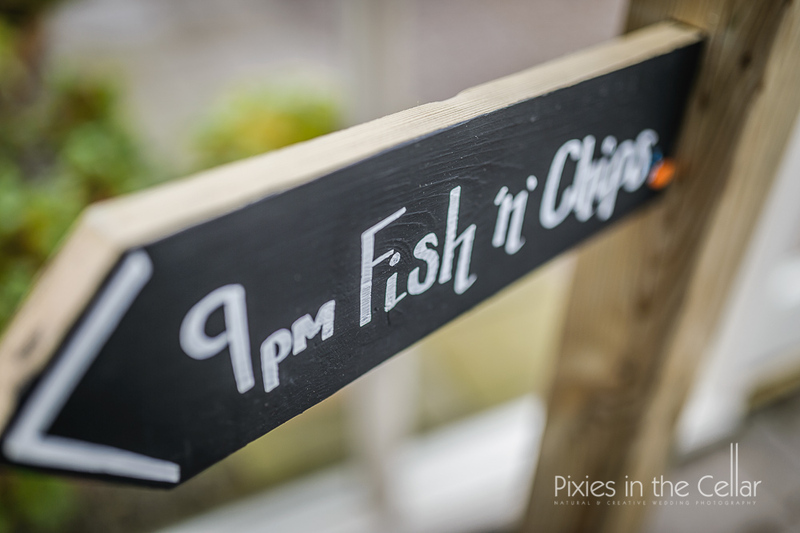 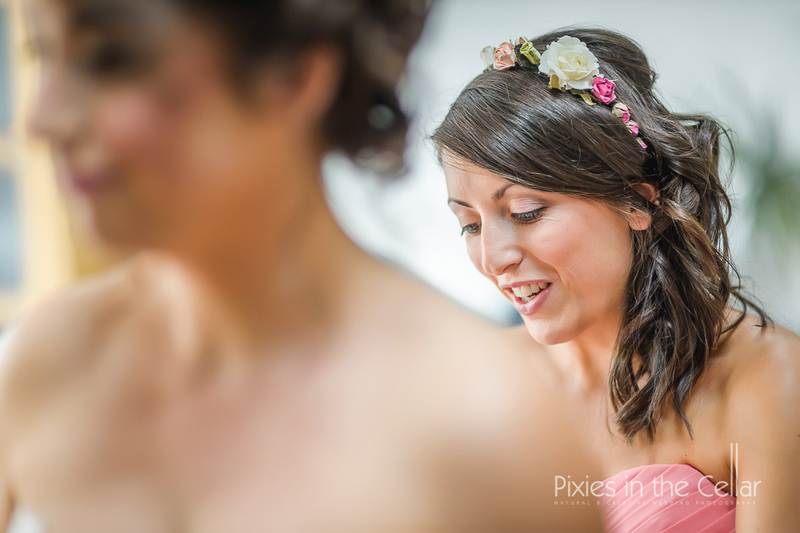 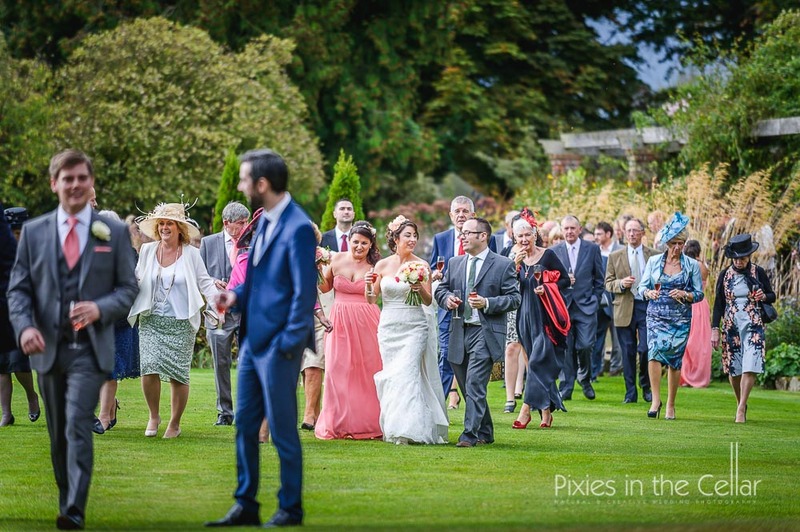 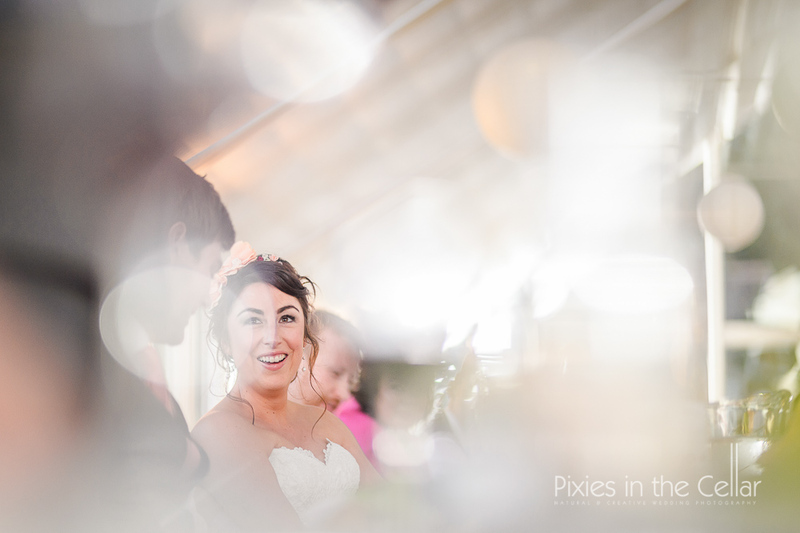 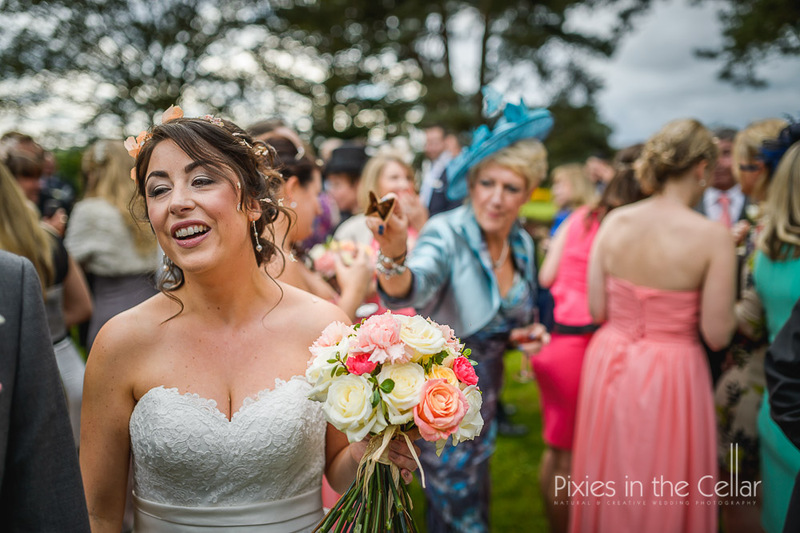 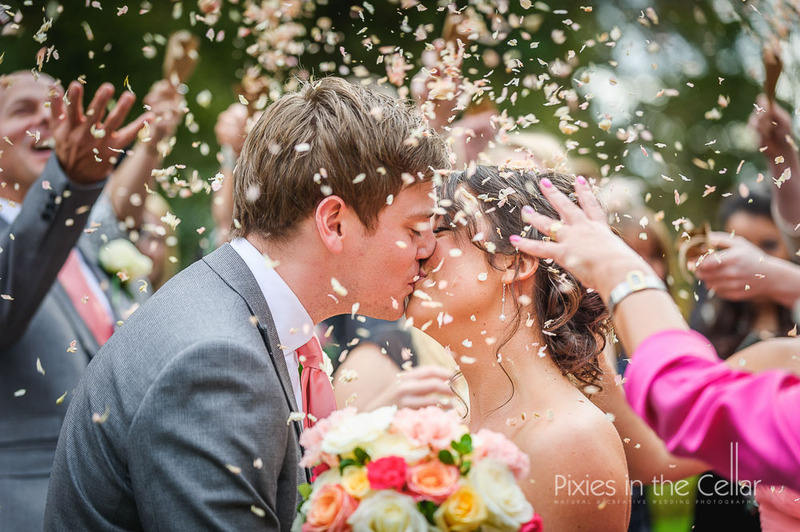 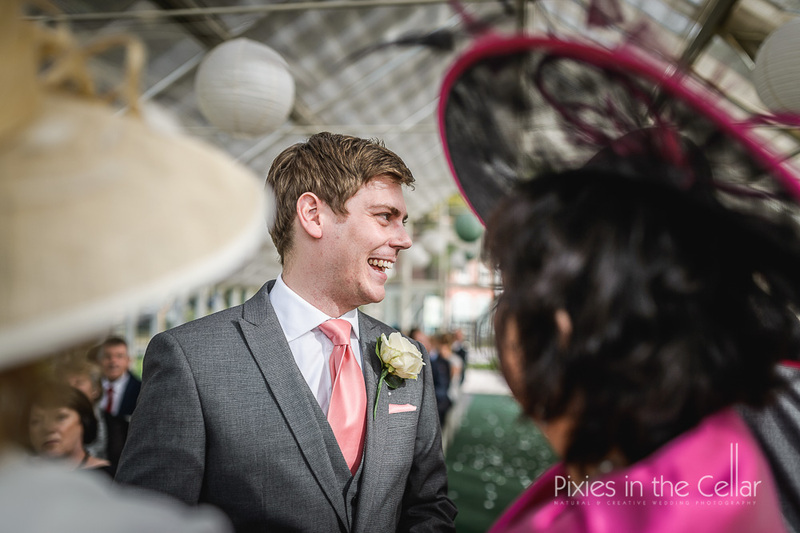 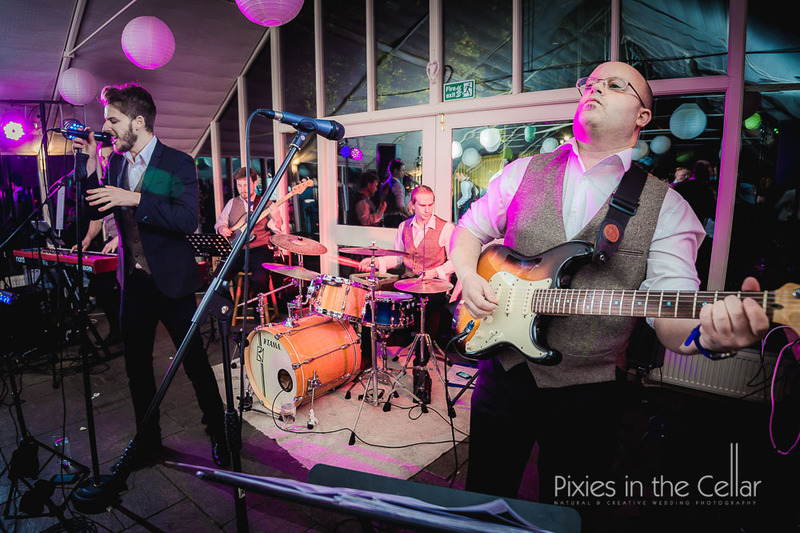 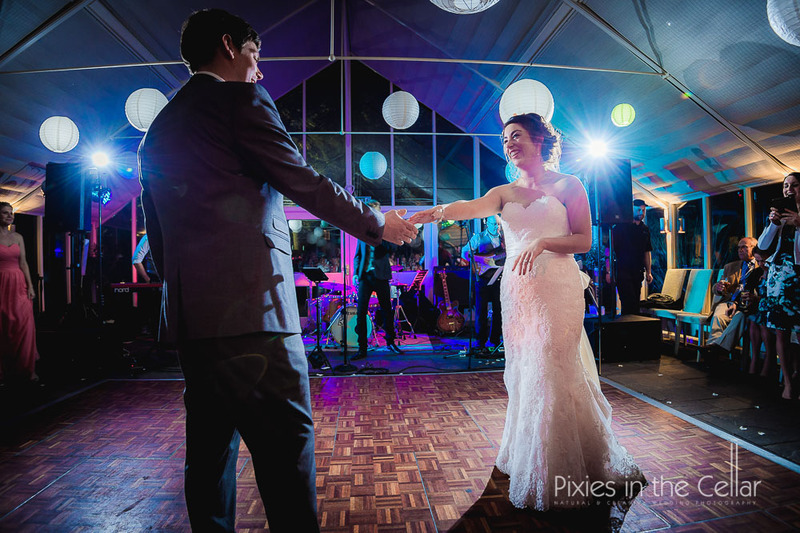 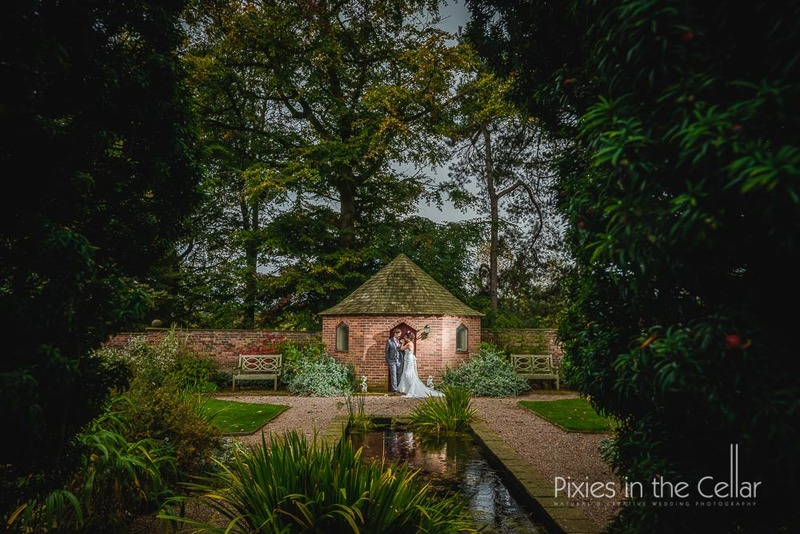 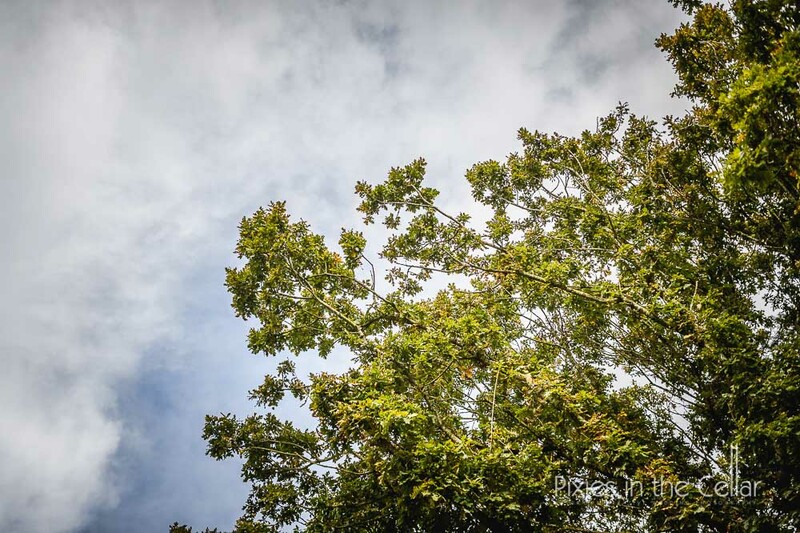 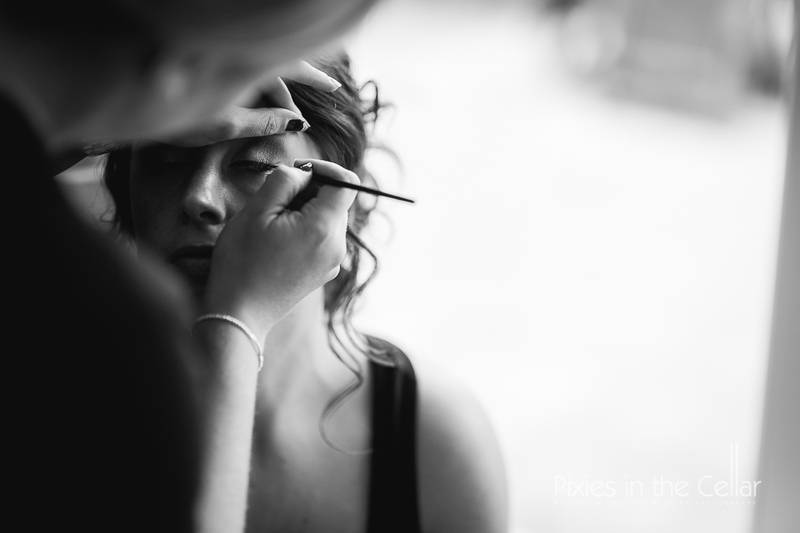 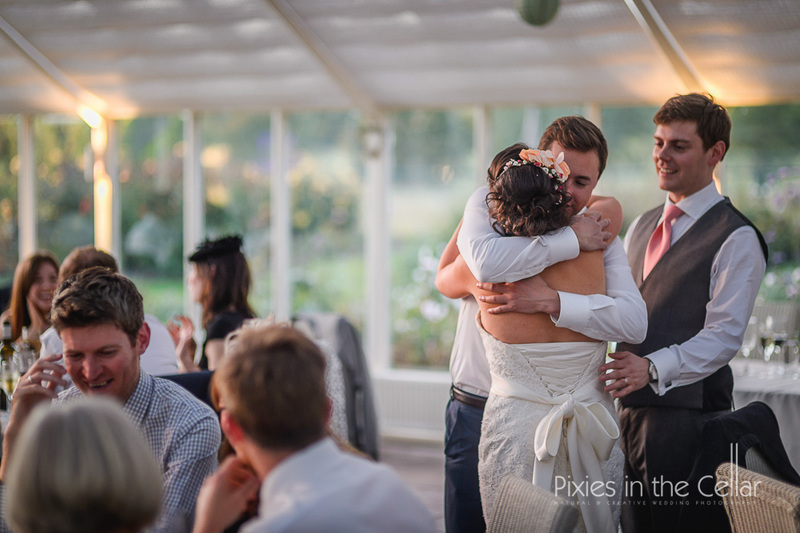 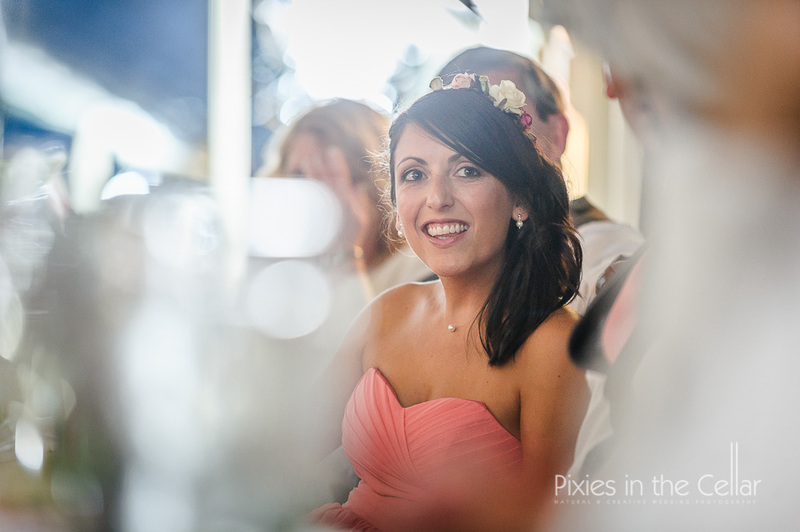 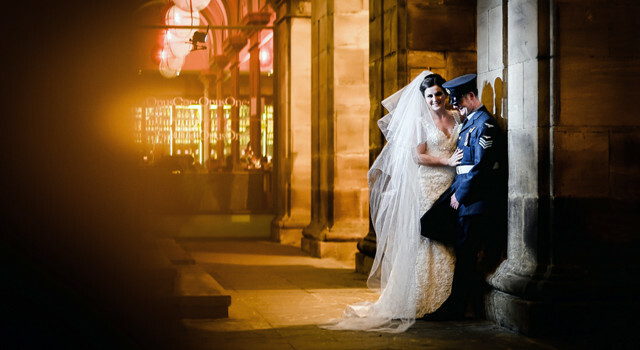 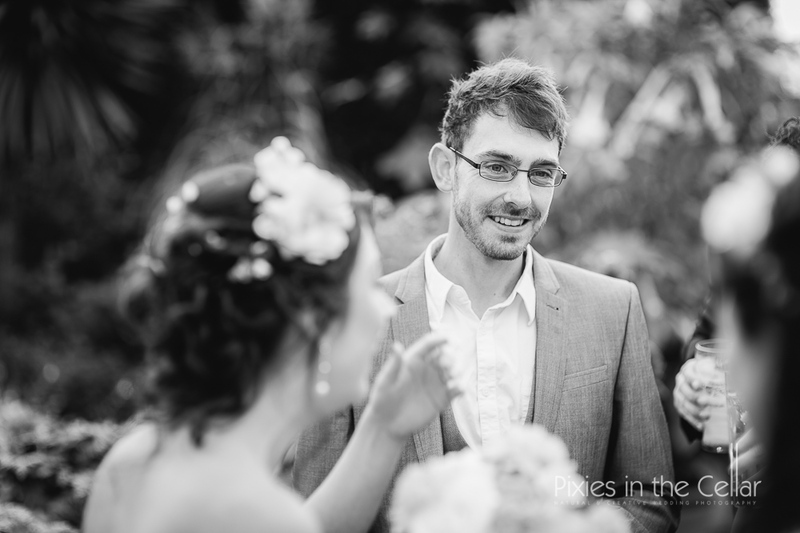 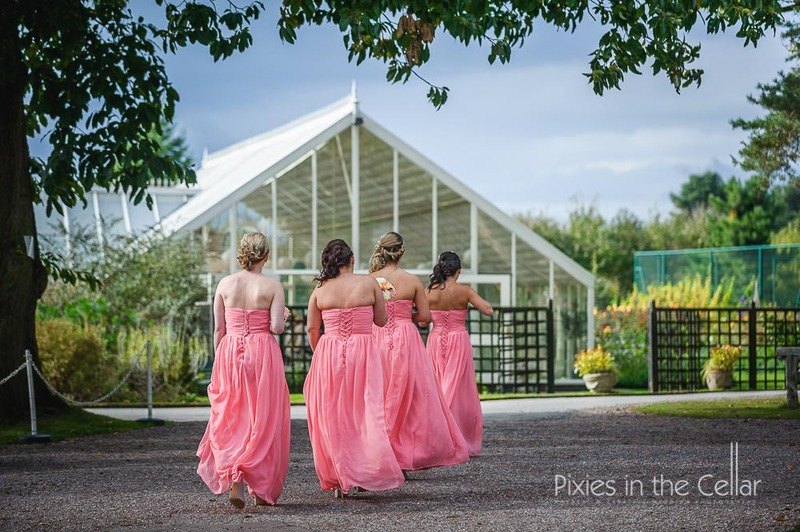 Abbeywood Estate wedding photography – a dream job! 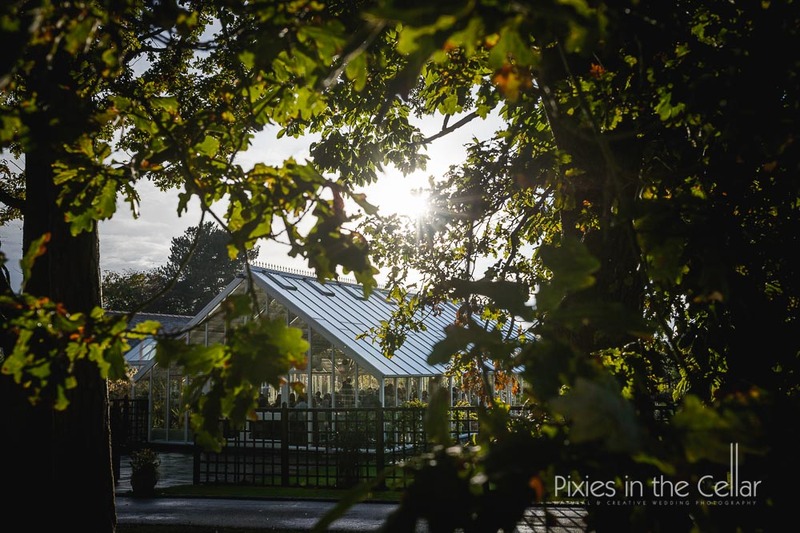 The main structure for the ceremony and wedding breakfast is a giant greenhouse, orangery or glasshouse what ever you call it has lots and lots of light :)))) Adjoining the glasshouse is a cosy rustic lounge/reception area which leads out on to the piece de resistance absolutely stunning out of this world gardens (even if you’re not a gardener these are impressive). 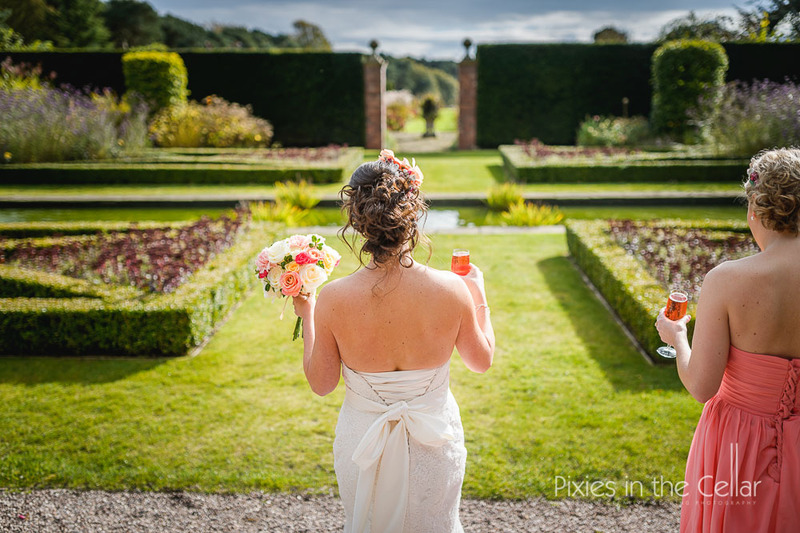 As the garden pans out then there’s great open space too, looking out over the Cheshire countryside. 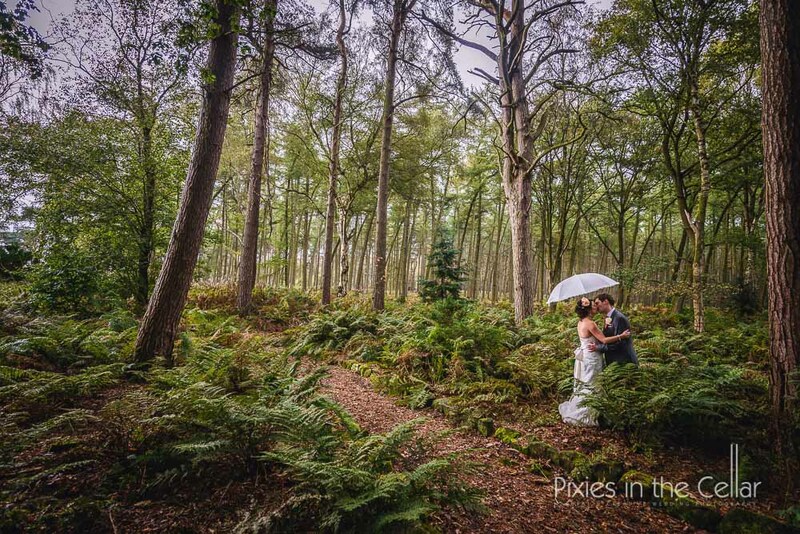 As if that wasn’t enough it’s surrounded on one side by Delamere forest too – we were spoilt for choice! 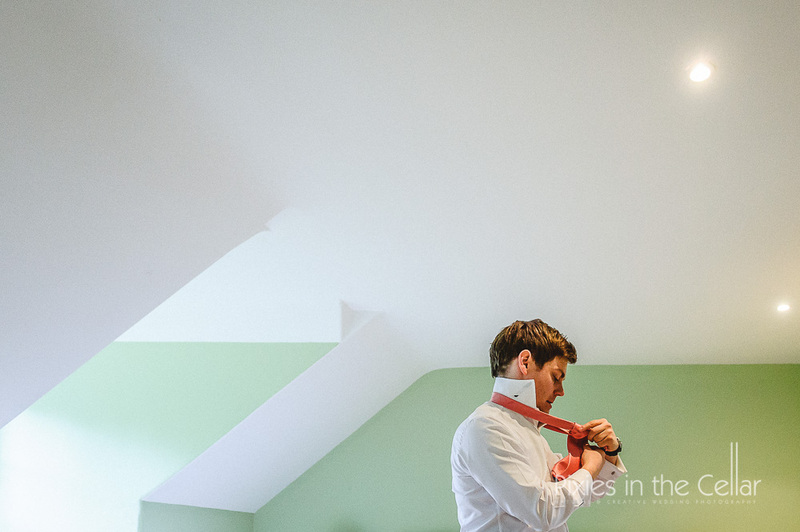 Girls relaxing at home and the boys a little stressed with hanki folding techniques! 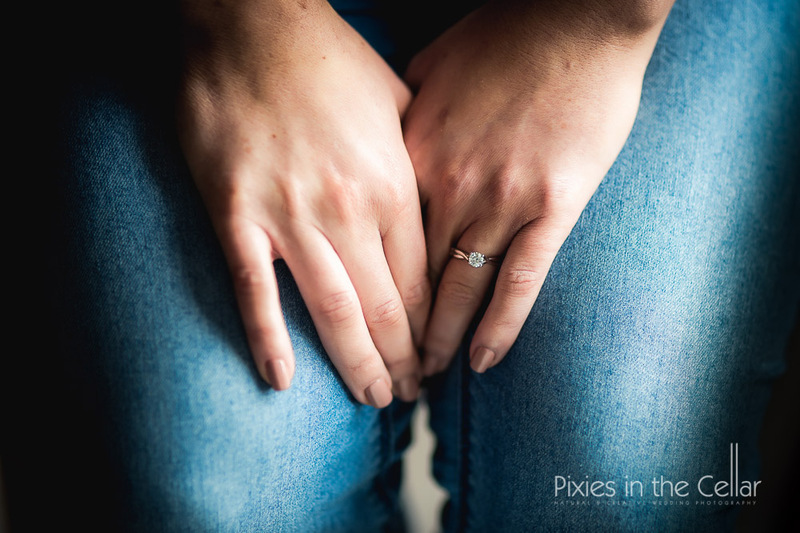 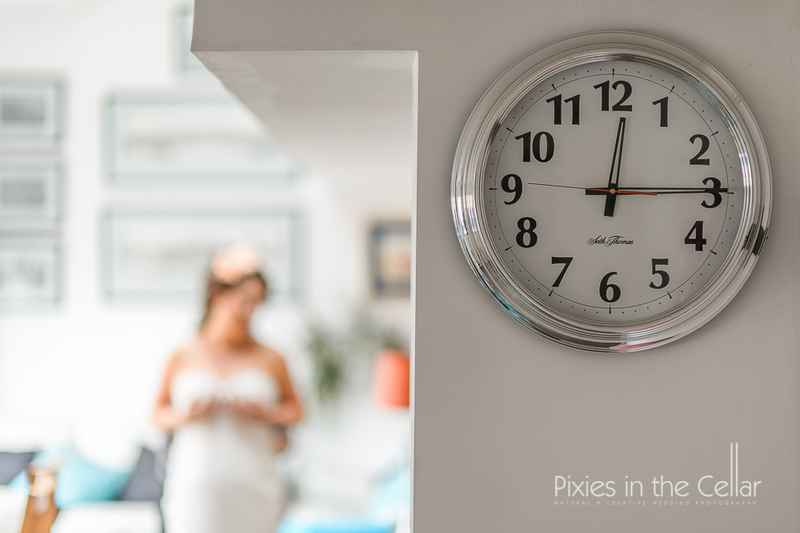 Sara got ready at her parents home in North Wales, in a very chilled out, serene environment and ready early too, so plenty of time for a few pre-wedding snaps with the girls. 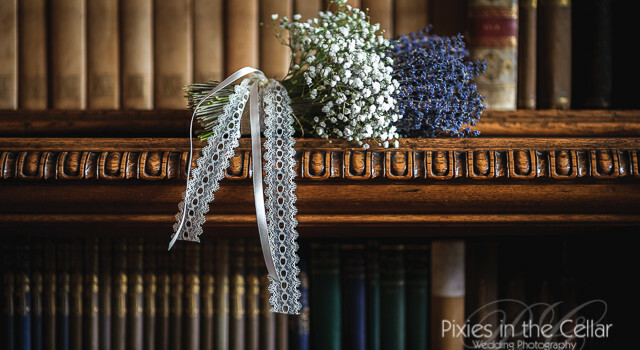 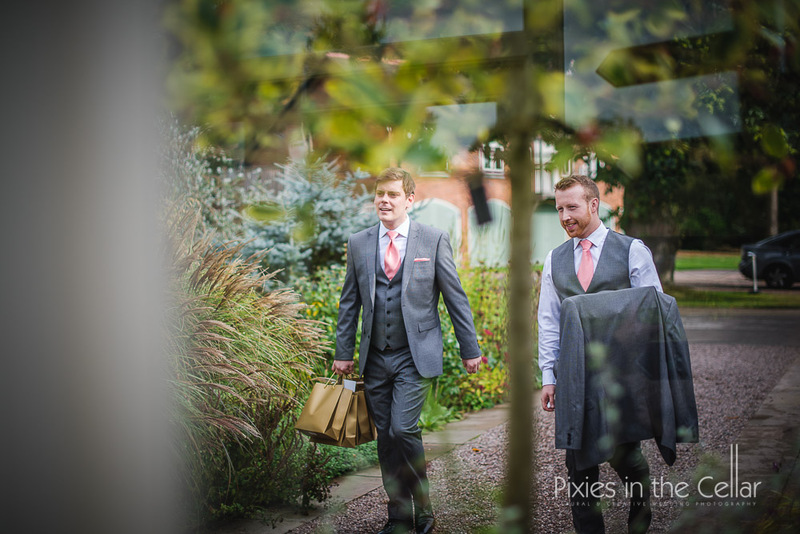 The boys were ironing and folding their pocket handkerchiefs in the loft apartment above the Abbeywood House – so just a short walk across the drive and they were ready to go! 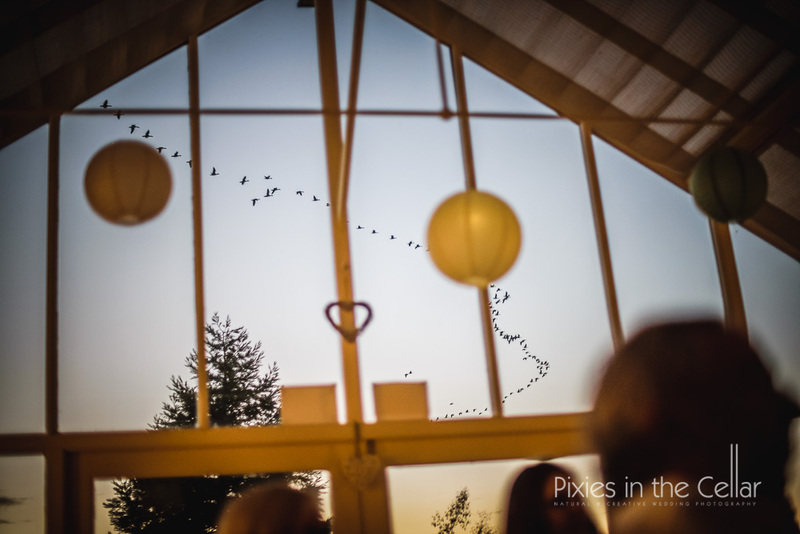 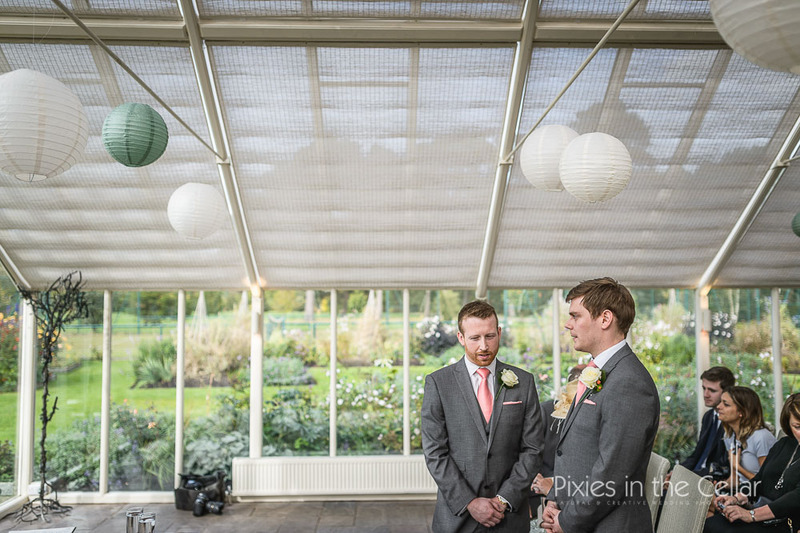 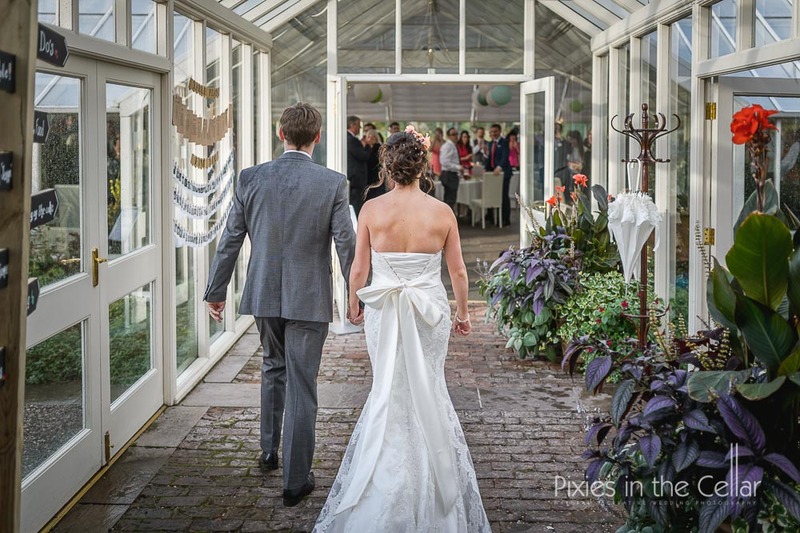 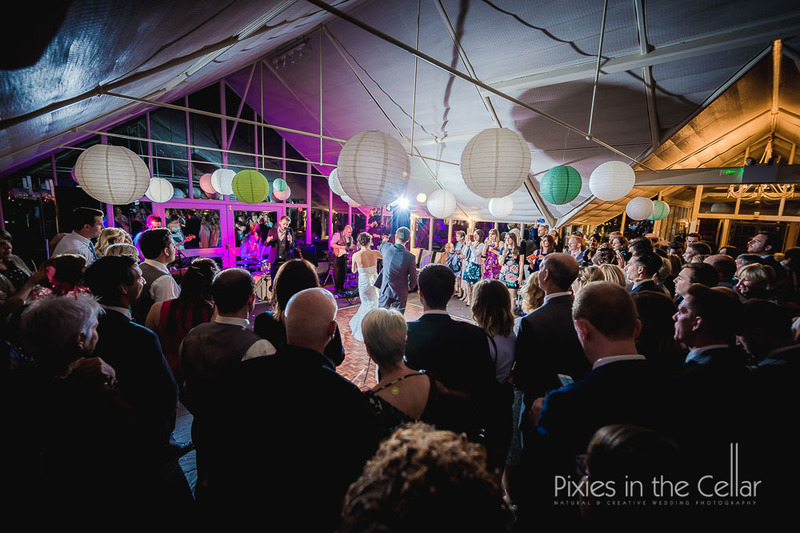 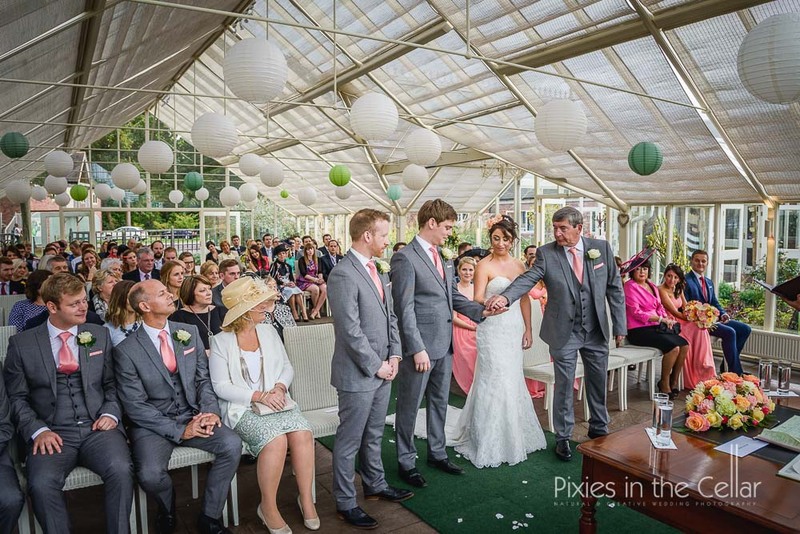 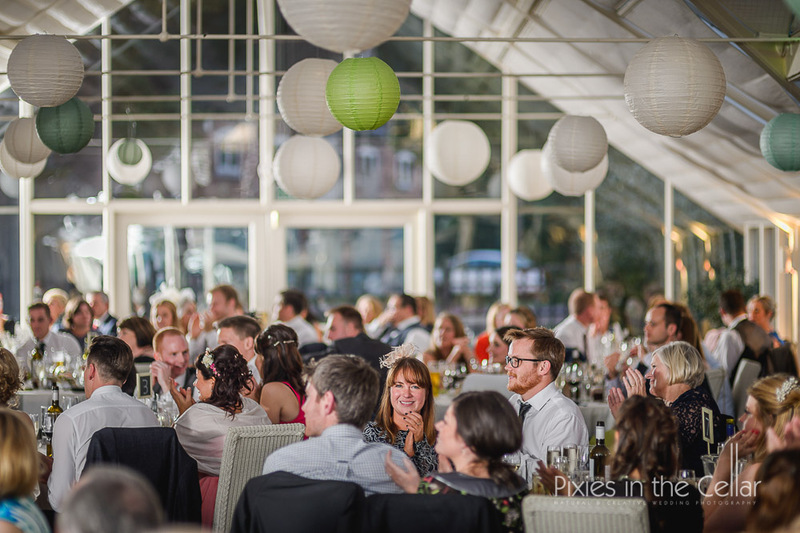 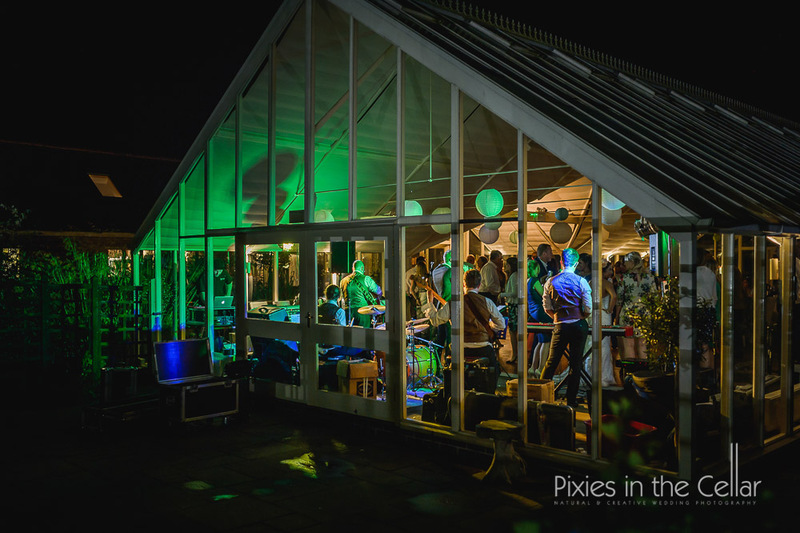 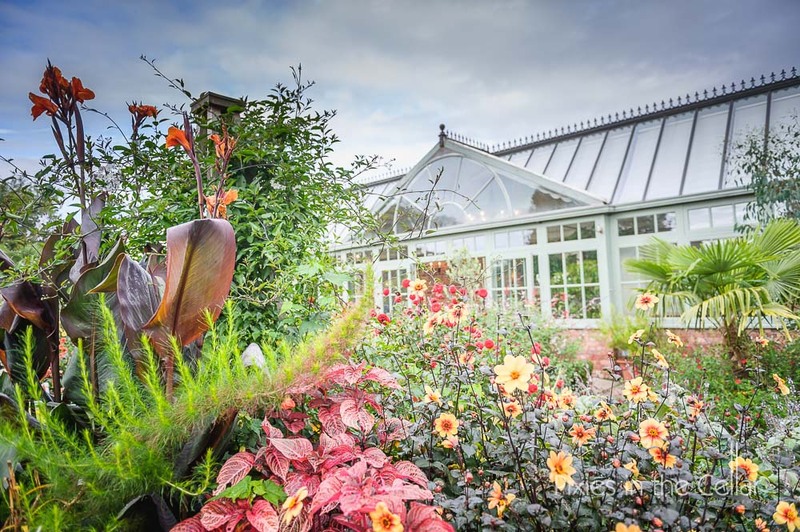 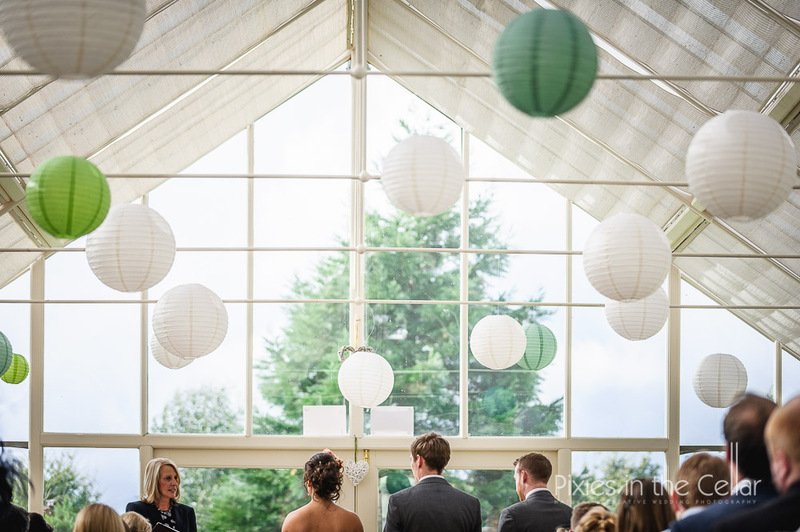 The glasshouse looked just perfect for their ceremony very tranquil with paper lanterns in subtle green tones. 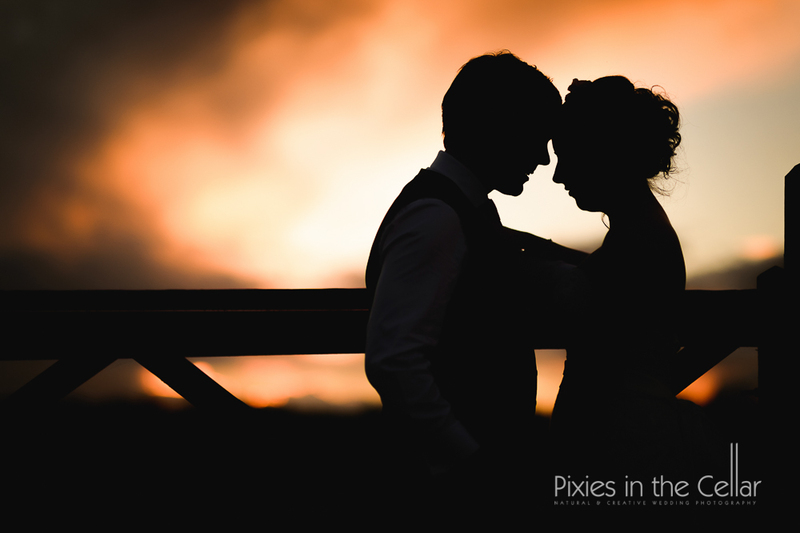 The drinks and giant canapés flowed freely, guests happy, so we snook off for a few portraits of Sara and Steve – umbrella at the ready, but they weren’t scared of a drop or two of rain and embraced the changeable weather of the day :)) On the look out for a sunset…we managed to catch the sun before another huge cloud headed our way. 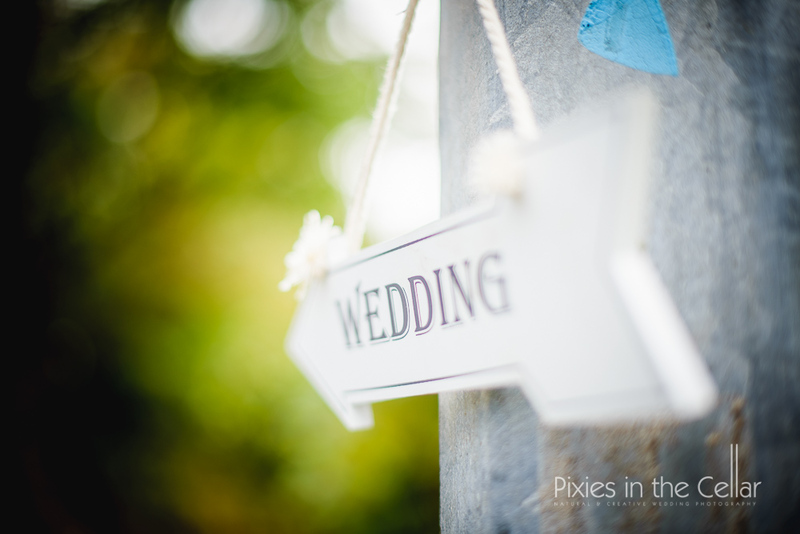 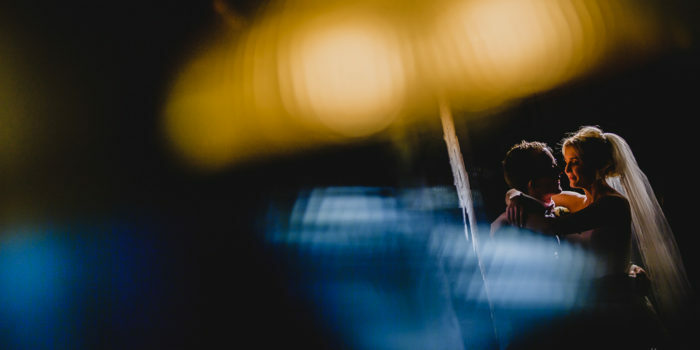 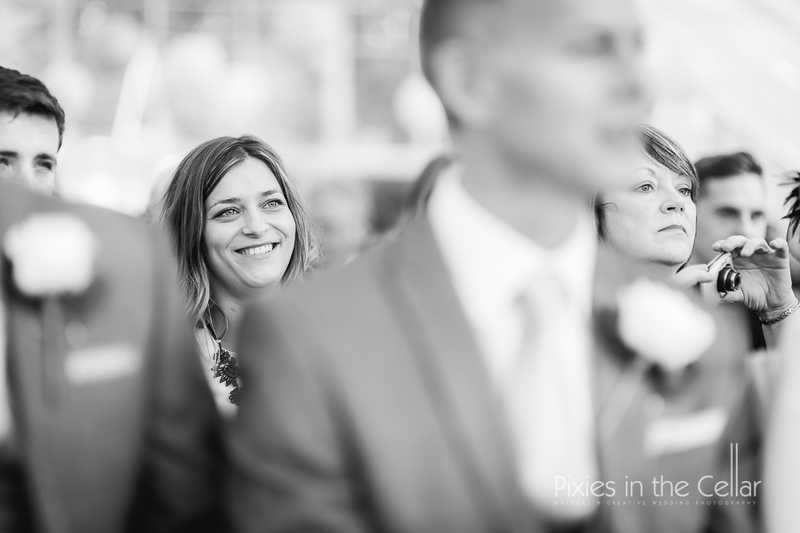 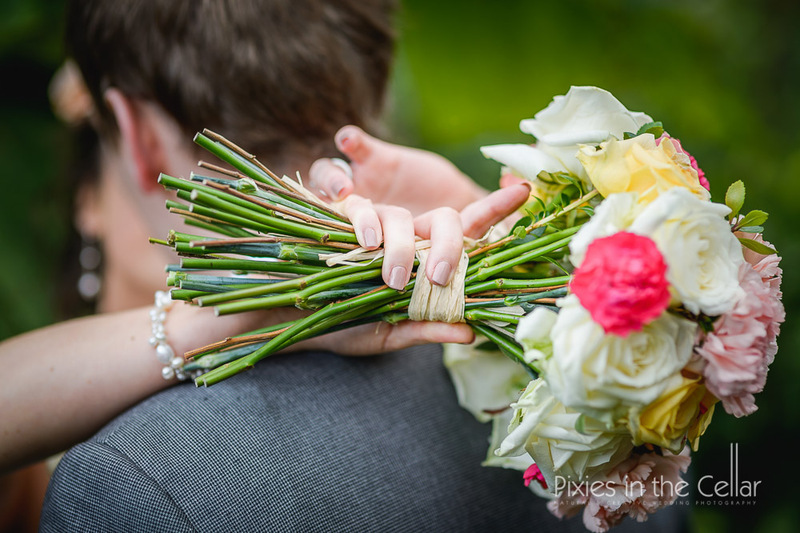 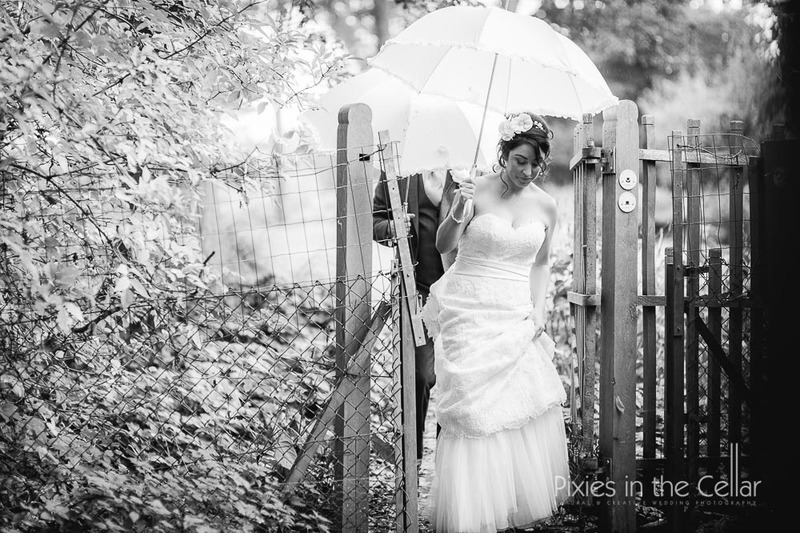 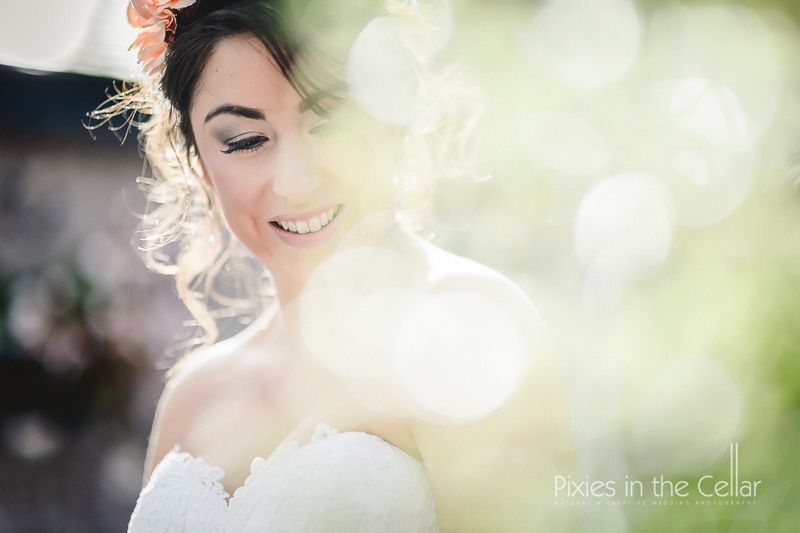 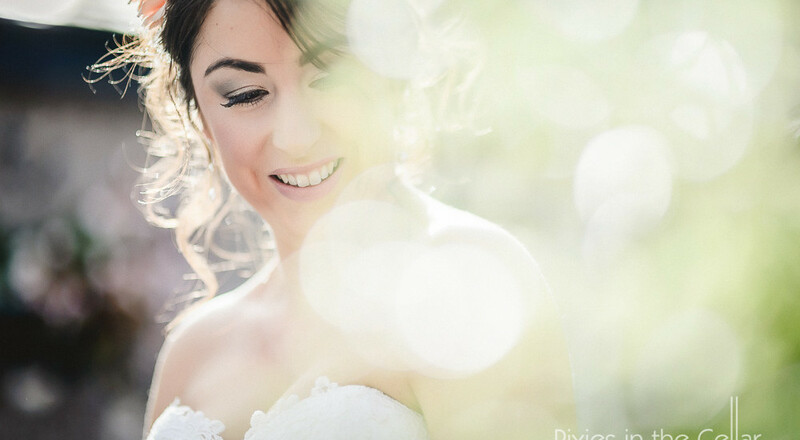 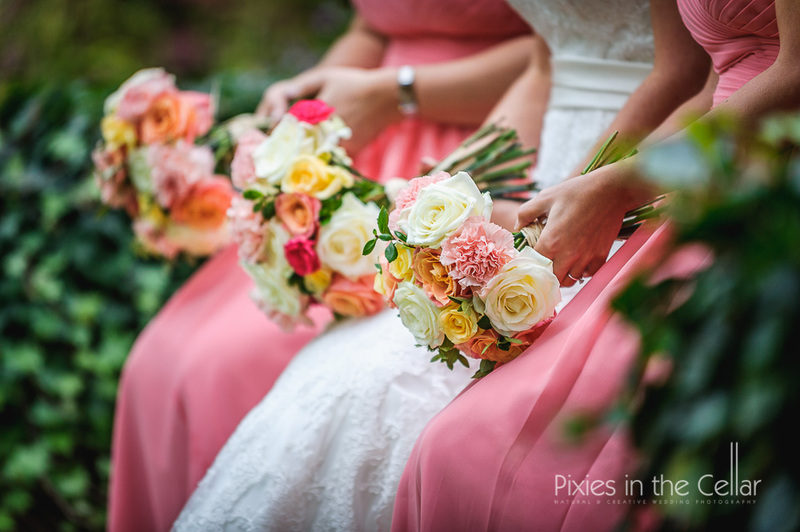 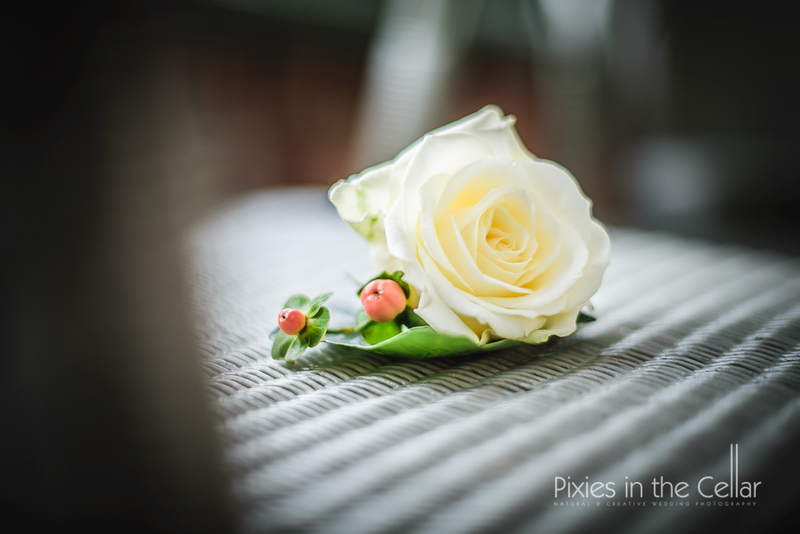 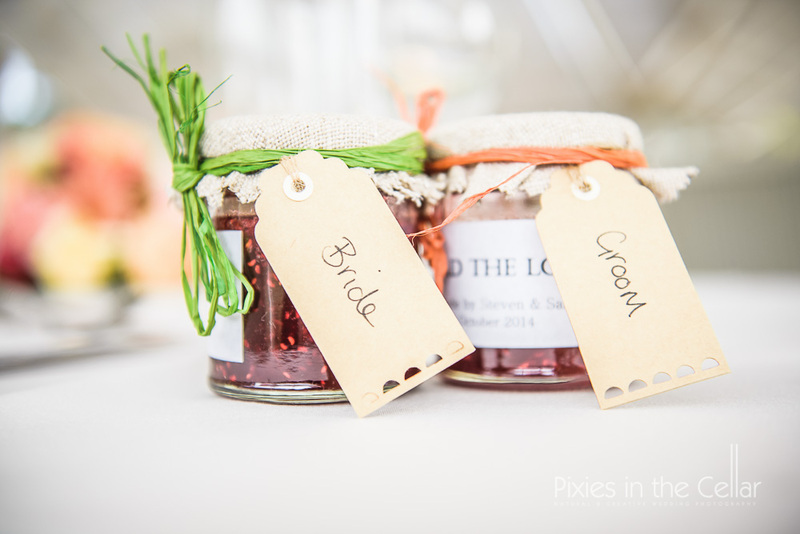 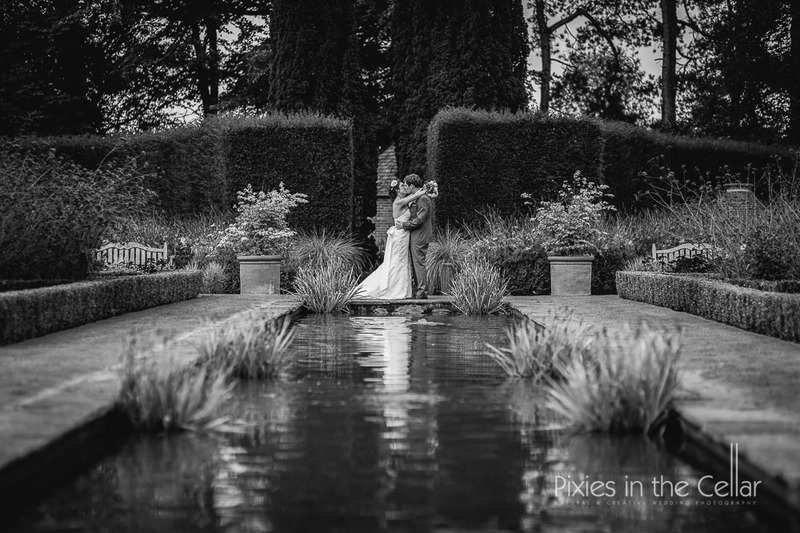 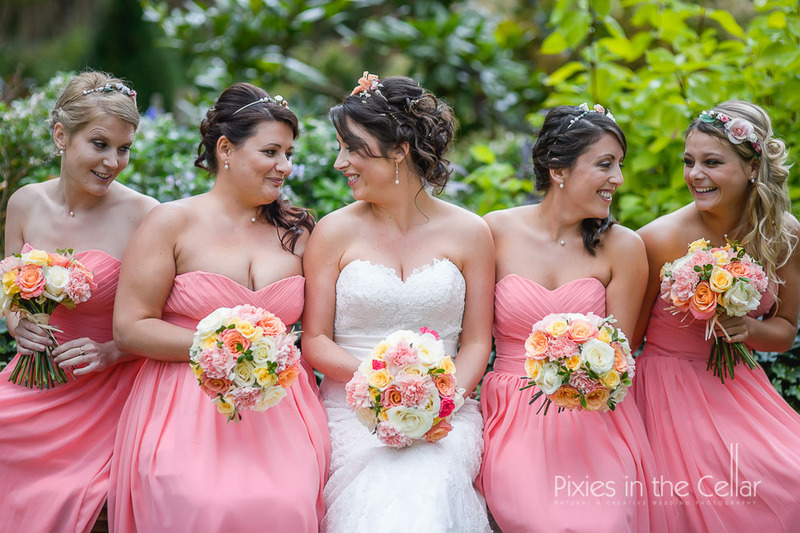 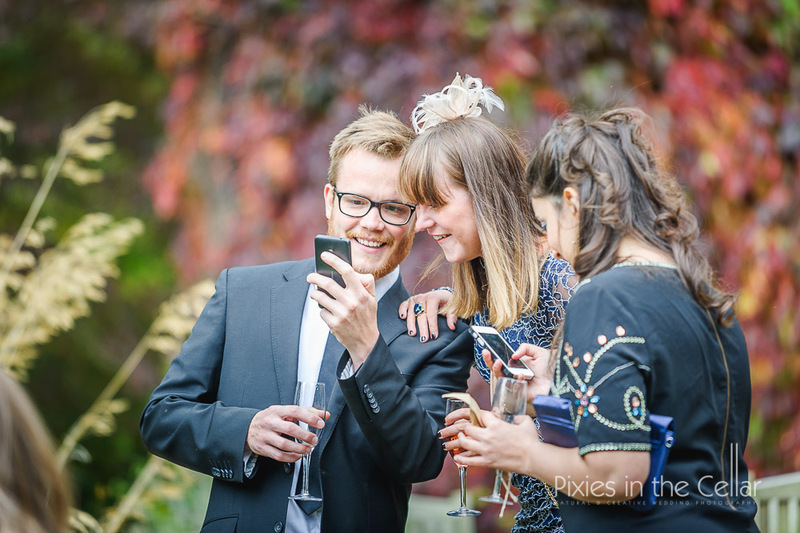 More Abbeywood Estate Wedding photography – err… yes please!